Paint Service, Inc. a contract paint service company is licensed and insured. We provide paint service in the following cities in Pinellas County, Florida – Palm Harbor, Clearwater, Tarpon Springs, Dunedin, Safety Harbor, Largo, Seminole, St. Petersburg and also the beach areas of St. Pete Beach and Clearwater Beach. We start with a written estimate. You decide what colors and the scope of work you want done. We give you an estimate for the labor and materials. A date is set for the job. We arrive on the job with the paint and all supplies needed to complete the job. You will need to empty the closets if they are to be painted. You will also need to empty any china cabinets, etc. so we can move the furniture. Also please put away any small, breakable trinkets. We will come in and move all of the furniture. We will take down any picture frames hanging on the walls and any necessary window treatments. All surfaces are prep for painting (caulk, fill holes). Paint Service will place covers to protect the furniture and flooring in all rooms to be painted. Paint Services, Inc. will paint; remove all covers; put furniture, pictures and window treatments back in their proper place; and remove all of our supplies and garbage by the end of the day. Most jobs are completed within a day unless scheduled otherwise. Call (727) 726-2552 for FREE estimate. We provide written estimates for painting the exterior of a house, condo or office building. A date is set for the job. The exterior building is pressure clean, sealed if necessary, caulk and patch as needed. Trench along the footer of the house. We arrive with all of the materials and supplies needed to complete the job. We cover all plants that are close to the house and concrete areas to keep them paint free. 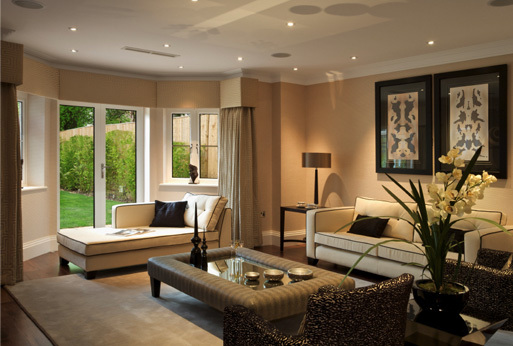 We also mask and paper all windows and any other surfaces not to be painted. Paint Service, Inc. will paint, remove covers, replace anything that we moved, and remove all supplies and garbage by the end of the day. Most jobs are completed in 2 days (1 day pressure clean and 1 day to paint). When an appointment is made, we show up on time. We use high quality coatings that are both washable and durable. We strive to be as neat and clean as possible. Most jobs are completed within 1 day. We don’t subcontract the work. 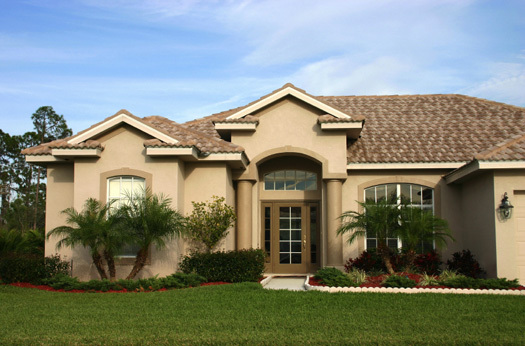 We’ve worked for a variety of realtors and property management companies in Pinellas County. We strive to put enough workers on the job to complete the work in 1 day and keep your household routine from being disrupted. Have a home improvement paint project? Request an estimate.